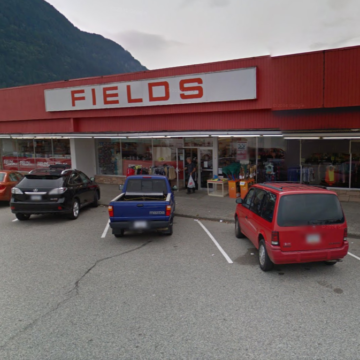 At 770 & 780 Fraser Avenue in Downtown, Hope, this location is currently one of the top 5 stores for FIELDS. It is adjacent to Pharmasave Drug Store and across the street from the Hope Canada Post office. 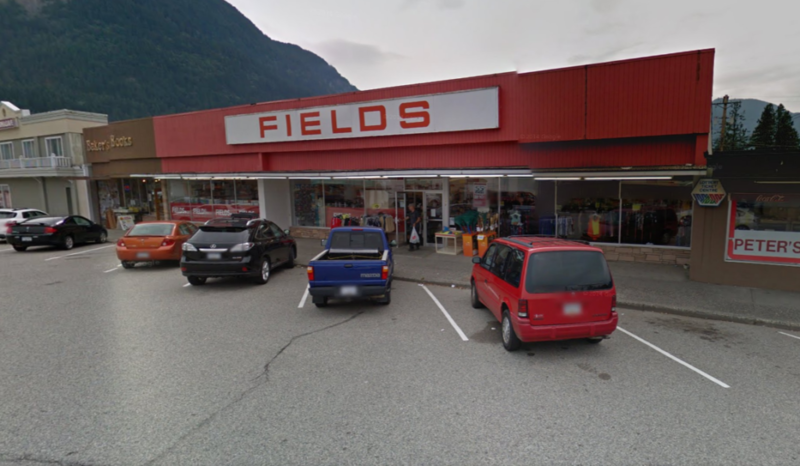 FIELDS, founded in 1948, is a discount store with 64 locations across British Columbia, Alberta, Saskatchewan and Manitoba. The retailer sells everyday items from fashion to food.